Incredibly soft and comfortable for golf or business casual in 100% cotton. 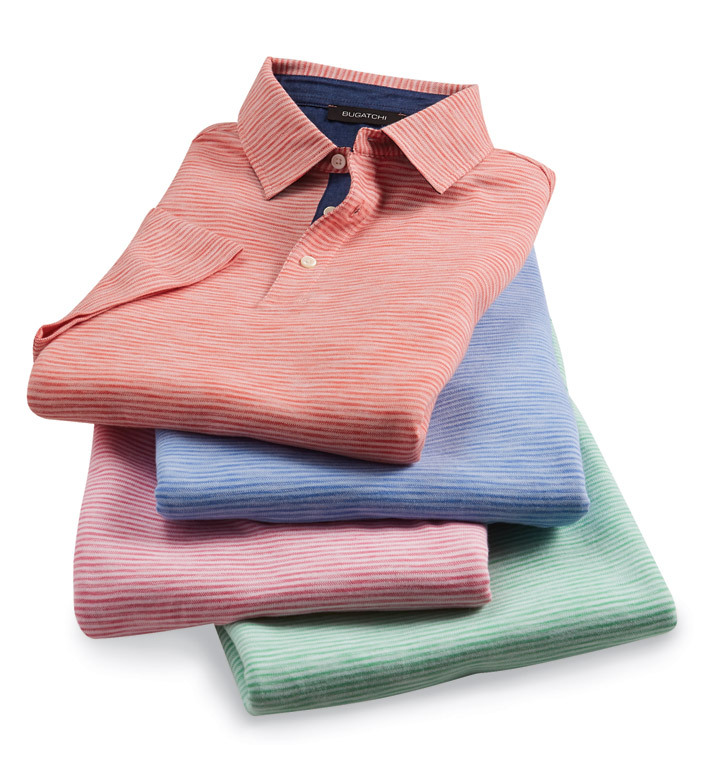 Short sleeves, self collar, three-button placket, straight hem with side vents, chambray trim inside collar. Machine wash. Imported.